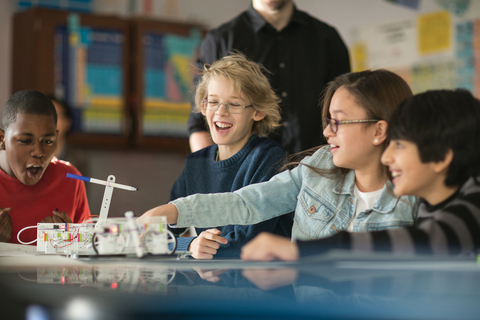 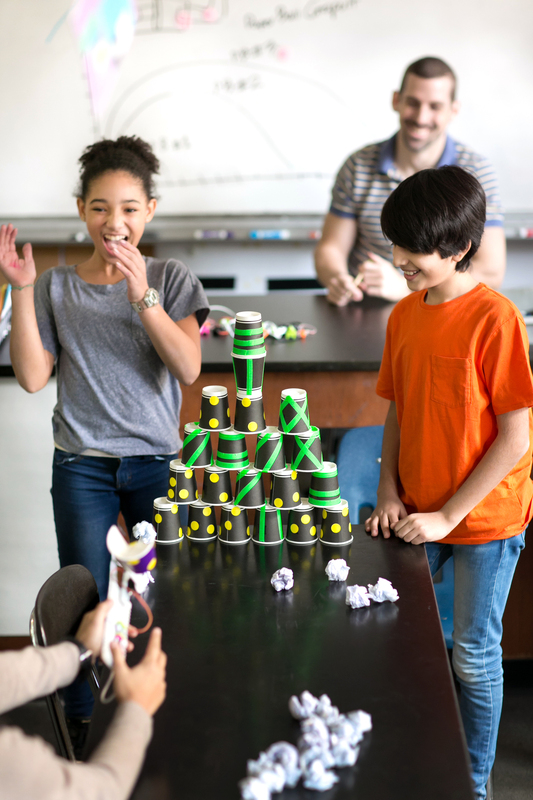 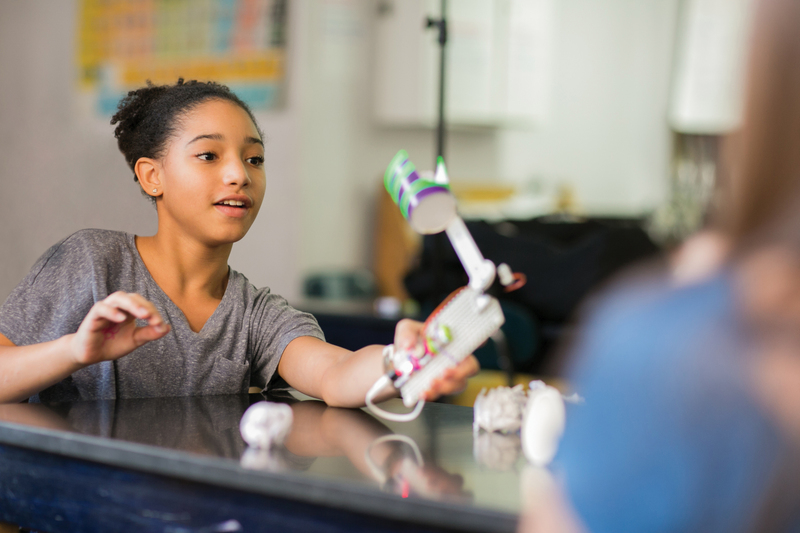 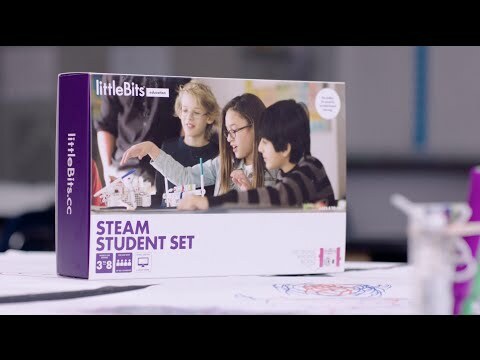 This littleBits education kit is designed to integrate STEM/STEAM learning into classroom. 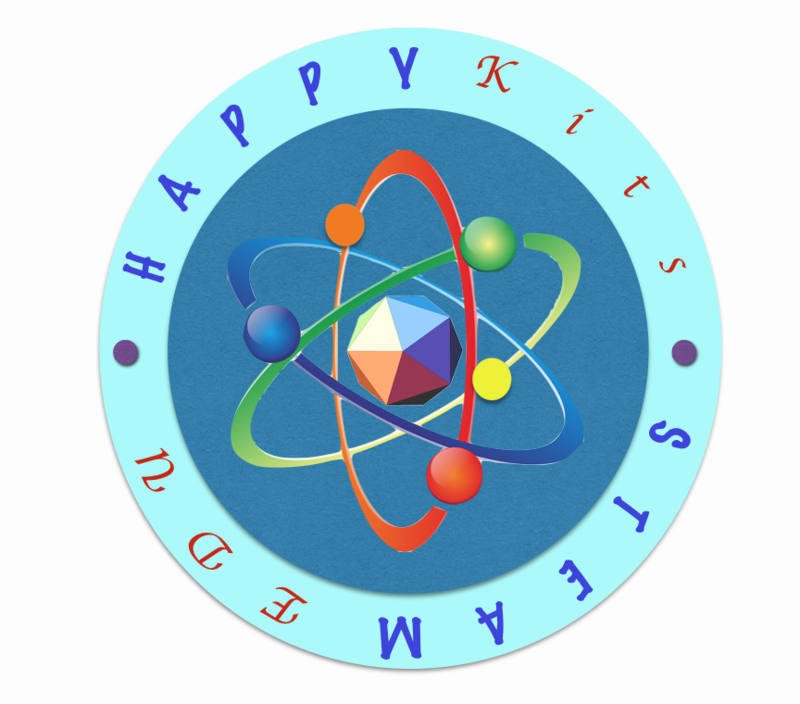 It includes everything the teacher or parent need to engage up to 4 students and develop their 21st-century skills. 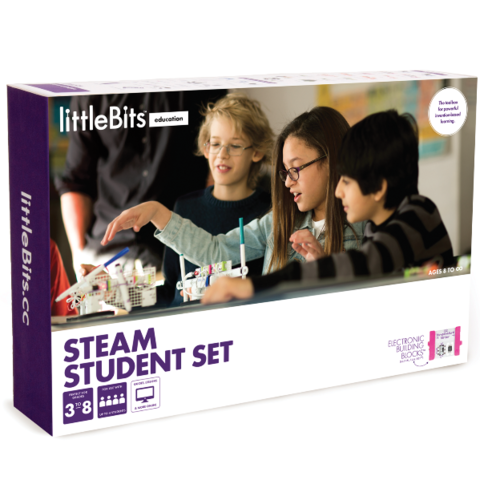 Including 16+ hours of lessons!